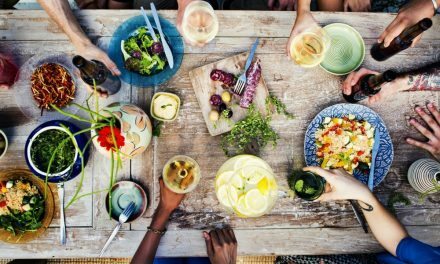 Living a healthy lifestyle can be tough juggling long hours at work, kids, pets, and many other roadblocks that get in our way. 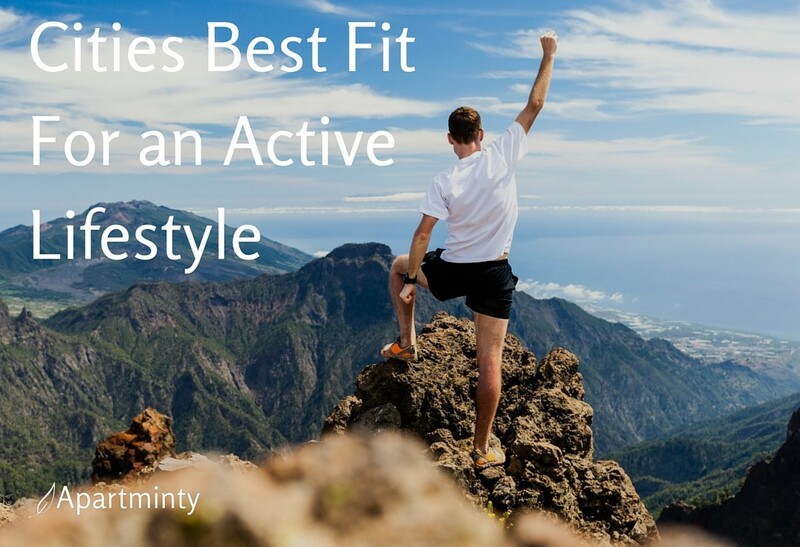 While there are plenty of places around the country that promote being active and fit, there are few places that rival these 5. 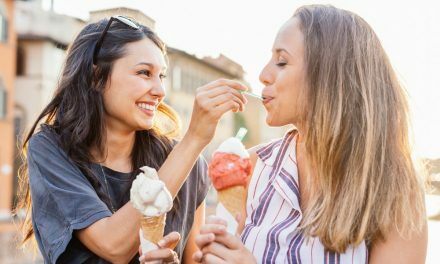 From thousands of lakes to endless beaches to cloud scraping mountains, living in these 5 cities will get you off of the couch and promote an active lifestyle. One of the main reasons that makes Denver a perfect city to live an active lifestyle is that it has over 300 days of sun year round, leaving you no excuse to stay inside all day. With more than 100 free public tennis courts and over 200 parks, Denver encourages outdoor activities for you and even your furry friends! 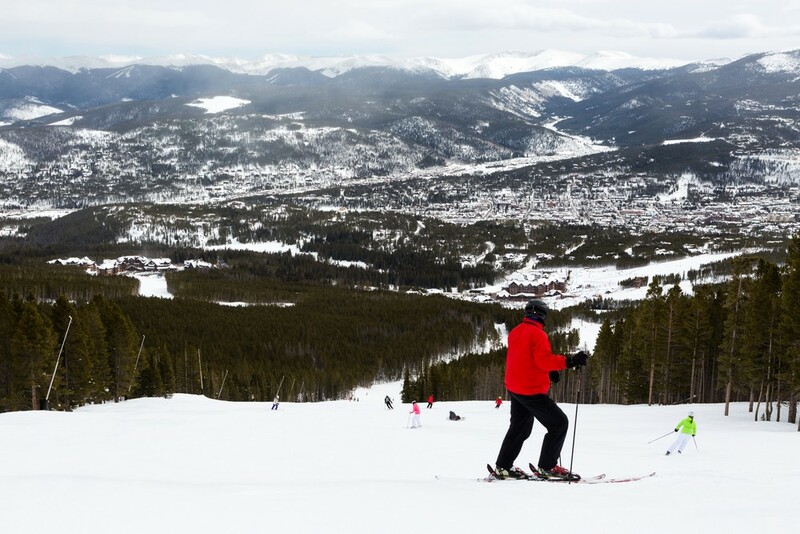 A quick trip to the bordering Rocky Mountains gives residents the opportunity to ski world class slopes, like Breckenridge, in the winter and provides challenging rock climbing and hiking trails in the summer. If you’re looking to stay in the city limits, Denver also promotes active living with their bike share program, B-Cycle, and over 850 miles of trails like Cherry Creek Trail! Life at the Manhattan provides residents with luxurious amenities to relax after your workouts and adventures. Break a sweat in the 24-hour state-of-the-art fitness center equipped with free weights and cardio or rent a bike and hit one of the local trails. Afterwards you can relax on the spacious 4th floor sundeck! 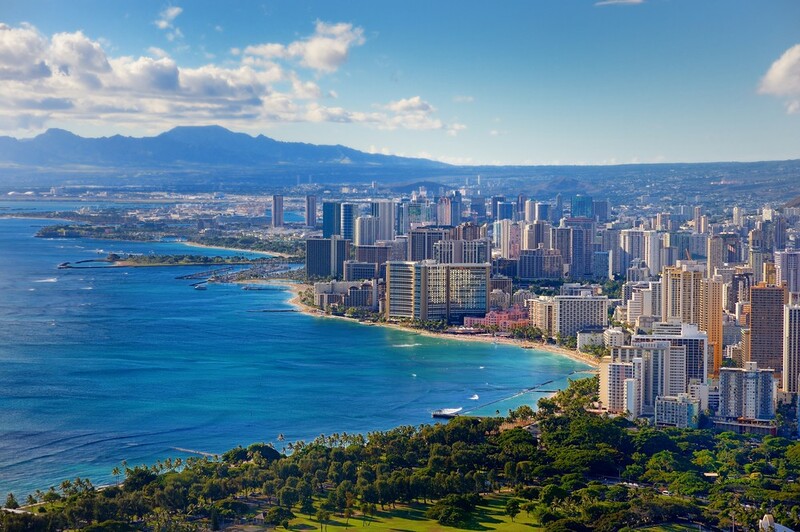 Blessed with great weather year round, residents and visitors of Honolulu are able to visit the spectacular beaches, mountains, volcanoes, and nature that Honolulu has to offer almost anytime they want. Waikiki is a great place to get surf lessons, watch outrigger canoe races, and even some intermediate surf competitions! For more advanced surfers, the famed surf spots Pipeline and Waimea Bay are located on the North Shore. One thing that sets Honolulu apart from the rest is their crystal clear blue water, giving residents and visitors a chance to snorkel with beautiful fish and marine life. We know this all seems water focused, so if the water is not for you, hike up Diamond Head State Monument (view from the top below) or try the difficult Koko Head Crater Trail to experience breathtaking views of Hawaii! Moanalua Hillside Apartments style and location is only matched by its fantastic amenities, especially when it comes to health and fitness. A newly renovated, fully equipped fitness center, swimming pool, outdoor recreation areas, and children playgrounds make this a perfect place to call home. Over 94% of people living in Minneapolis can walk to a park in 10 minutes, making it the #1 city in the country for parks with over 6700 acres, or roughly 20% of its total land. 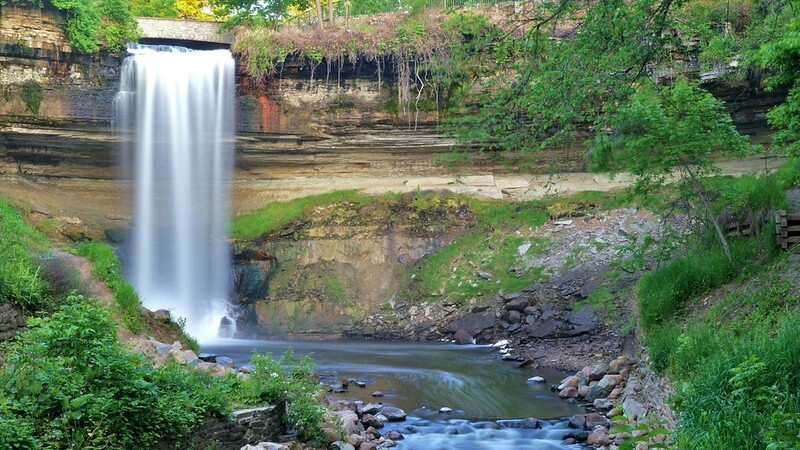 Minnehana Falls Regional Park has family-friendly bike paths and riverside walking trails to get close with mother natures. While most parks are in walking distance, biking is the method of transportation for a majority of Minneapolis residents. The city has roughly 85 miles of off street bike paths like Midtown Greenway and over 90 miles of city street paths. When residents aren’t visiting a park or taking a scenic bike ride, they’re probably having a picnic or enjoying the open water at one of the 750 lakes in Minneapolis. The Chain of Lakes offers everything from swimming and sailing to canoeing and kayaking. 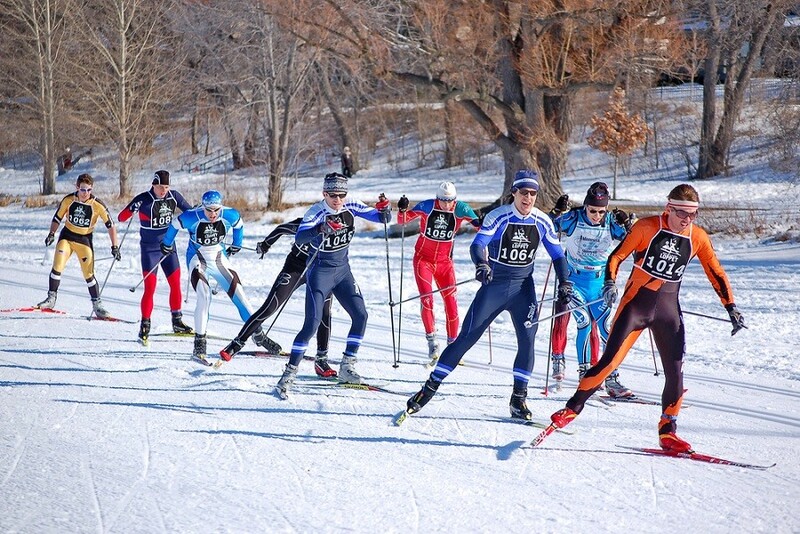 Even when the weather dips to single digits, Minnesotans make it a point to stay healthy and live an active lifestyle by participating in the City of Lakes Urban Ski Festival. The Mill City Apartments feature a resort style heated swimming pool and expansive sundeck to lay out after being out and about all day. 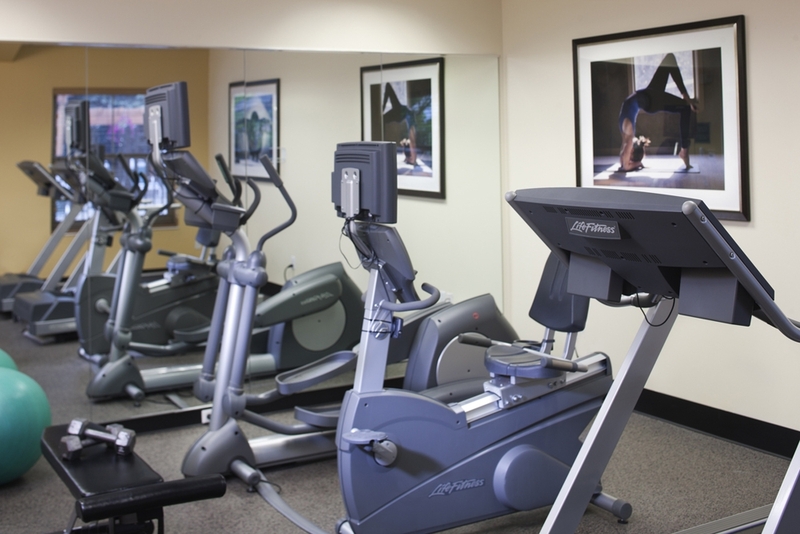 The community also features a fitness center where you can take care of all your workout needs. The location of these luxurious apartments make it easy to walk or bike to downtown attractions! Newport is a hidden gem that is blessed with an abundance of outdoor sports and activities for residents, especially water sports. Though the water temperature typically maxes out at 70 degrees in the summer months, you’ll find surfers trying to “hang ten” year round at the famed Ruggles surf spot. 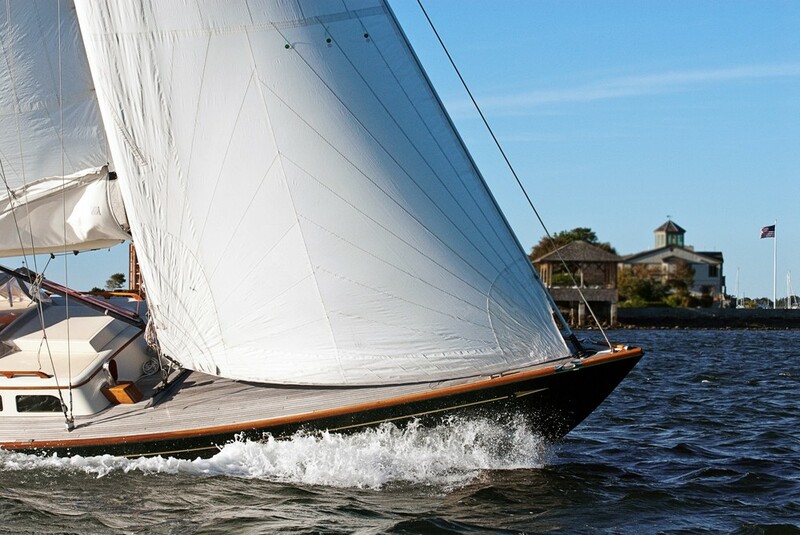 Newport is the “Sailing Capital of the World” where for decades it served as the venue for the series of yacht races for Americas Cup and continues to host regional races. The International Tennis Hall of Fame can also be found in Newport, RI. Stop by and try your luck on their famous outdoor grass before taking in the rich history of tennis stars. One way to give back to the community while living a healthy lifestyle is to run the Citizens Bank Pell Bridge Run, which raises thousands of dollars for local charities. Fort Adams offers 3-4 bedroom apartments with a fitness center equipped with cardio and weights, plenty of playgrounds, and access to the neighboring community’s swimming pools. There’s also a soccer and baseball field, tennis and basketball courts, and walking trails! You’re also only blocks from the beach! When most people hear Washington D.C., they think politics. What they don’t know is that D.C. was recently voted the most fit and active city in America. 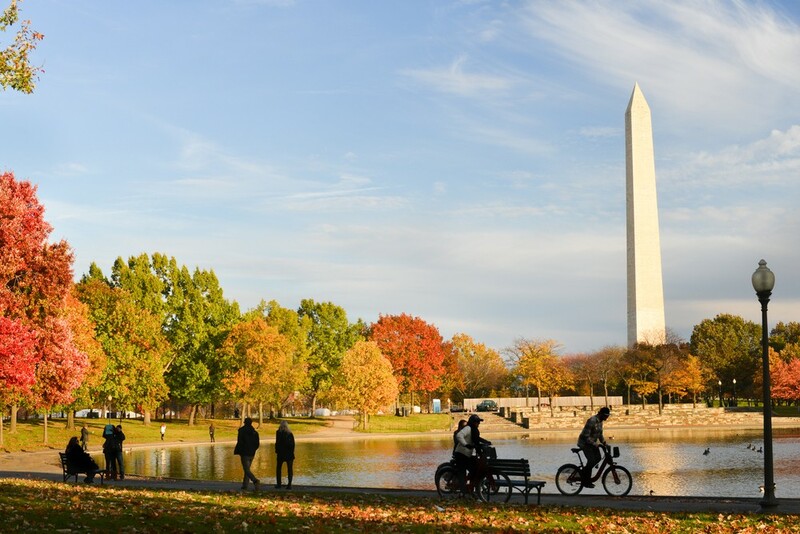 This explains why the 4 mile running and biking trail around the National Mall, with views of the Capital, White House, Lincoln Memorial, and other historic sites, is one of locals and visitors favorites! D.C. has more acres of green space and parks per capita than any other U.S. city of its size, with the most popular one being Rock Creek Park. Wander through 40 miles of hiking trails or speed through the 25 mile forested road bike route. 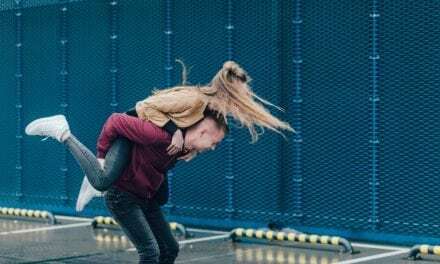 Other adventurous activities in D.C. include white water rafting and rock climbing at Great Falls National Park and the annual Marine Corps Marathon, usually the last Sunday in October! Park Chelsea encourages its resident to challenge themselves and live an active lifestyle everyday. 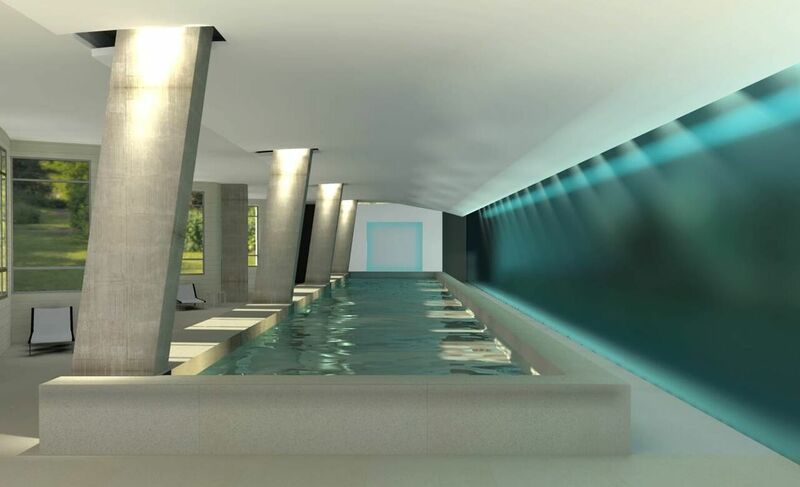 Amenities include a 25 meter indoor lap pool, bike storage and repair center, fully equipped fitness center and yoga studio, and on demand fitness classes. If you’re looking to get outdoors, grab a bike from the largest bike share in the country, Capital Bikeshare, and wander the city streets! More interested in staying on your feet? Head outdoors or to the Woodway treadmills and start training with this awesome guide. With a little over a year under his belt in the multifamily industry in both Marketing and Leasing, Connor has already noticed the highs and lows of apartment hunting. After living in DC, Florida, the Carolinas, and a 3 month back-packing trip through Europe, he’s experienced all sorts of living experiences, both good and bad. When he’s not churning out tons of content, Connor can be found at the beach (seriously, he goes every week), watching/playing sports, or trying out the newest restaurants in DC.